Welcome to the windswept countryside, spectacular glacial lakes, dramatic mountain ranges and clean, clear waters of Patagonia. It’s here that we raise our salmon with an ever-conscious eye towards their health and a commitment to protect the precious ecosystems surrounding our farms. 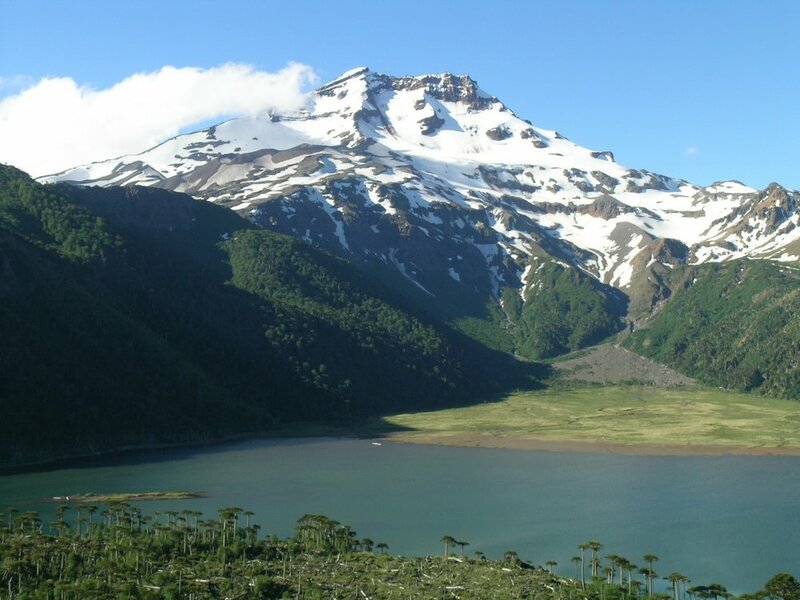 The delicious fish you have purchased has been harvested from Capera Island farm found in the 11th region of Chile, amongst the fjords of Patagonia. 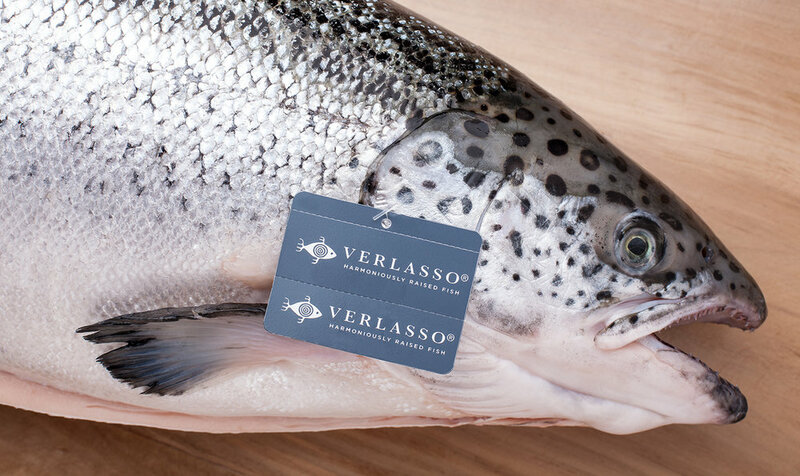 Verlasso salmon flourish in these pristine surroundings, seemingly untouched by industry. The deep waters of our farms — 60 to 80 meters — provide natural filtration while the strong currents and abundant supply of fresh water help keep the water clean and our salmon active, strong and healthy. At approximately 15 months old, your fish was brought to Capera Island farm as a smolt and found a home in one of two deep sea homes. It was raised in both freshwater and seawater. We’ve just now harvested and shipped it on the same day to ensure that the freshest, most delightful taste experience is delivered to you.